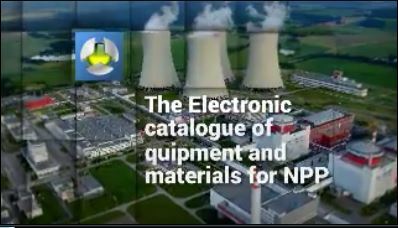 The Electronic Catalogue (E- Catalogue) is the systematized, uniform database about products made for needs of the nuclear industry. 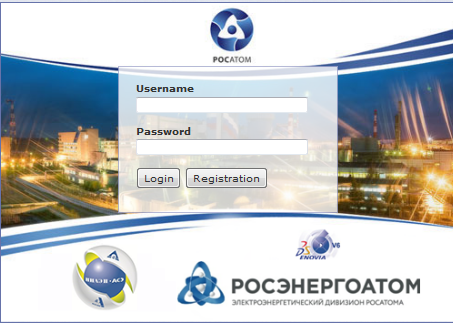 The basic functions of the E-Catalogue are: the centralized collecting, storage and data application about products for needs of the industry enterprises, the administrator and operator the directory of material resources on the E-Catalogue’s basis, the center of filling and verification of data for processes 3D – design. - Support of suppliers’ works and data verification. Consecutive data model and structure, main requirements to processes, participants and process results, filling the database of user and guideline documentation occurred in process of development methodology of the E-Catalogue. - Generation of material and technical provision process management experience and skills. Those factors provide directly economic benefits from the application of the Catalogue in the design and procurement processes by reducing and optimizing the search and use of qualitative information, including 3D models. Events for a promotion the E-Catalogue are held on various platforms in accordance to the main development trends . Representatives of management NSI JSC IK ASE take part in forums, exhibitions, conferences, exit seminars as in the Russian Federation, and abroad. 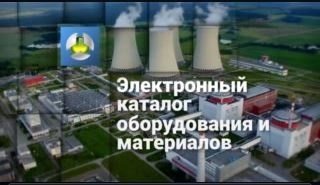 During participation in these events specialists of department provide acquaintance and training how to work in the Catalogue for the interested companies, attraction the new companies, filling the information about new products for the NPP the Catalogue’s database. Information about participation of experts in those actions is announced in press releases in the section "News". Also, in purpose for the help to the new enterprises our specialists perform information support and consultation about work in the Catalogue, contact information is placed according to the reference: Contacts. For the individual training of the interested companies, training is provided free of charge by appointment on phone (831) 421-79-00, extension number 229-74 for coordination of date and time of training. This complex of actions helps new suppliers to adapt better to the Catalogue, to understand the main requirements to quality of the entered information, make clear process of filling information that promotes improving the process of introduction and receiving desirable result. - to reduce the time for accomplishment of operations due to automation the processes of search, choice and transfer once-entered and checked data into information systems of design.